“We have amazing faculty dedicated to Parkinson’s and other neurologic diseases. 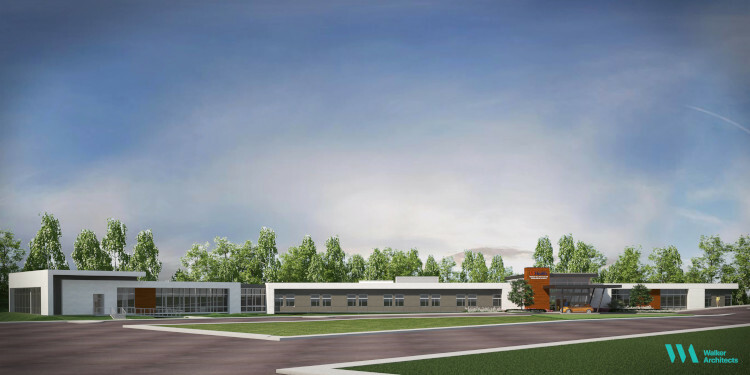 One of the primary goals of this gift is to attract additional world-class physicians, scientists and academicians who together can make an even bigger impact,” said Michael S. Okun, M.D., a professor and chair of the department of neurology and executive director of the Norman Fixel Institute for Neurological Diseases at UF Health. Okun said initial plans are to recruit an additional five faculty members, along with their related programs, all focused on neurodegenerative diseases. In addition, the newly created Fixel Scholars Endowment will be used to support fellowship and postdoctoral researchers, all with a primary focus on Parkinson’s. 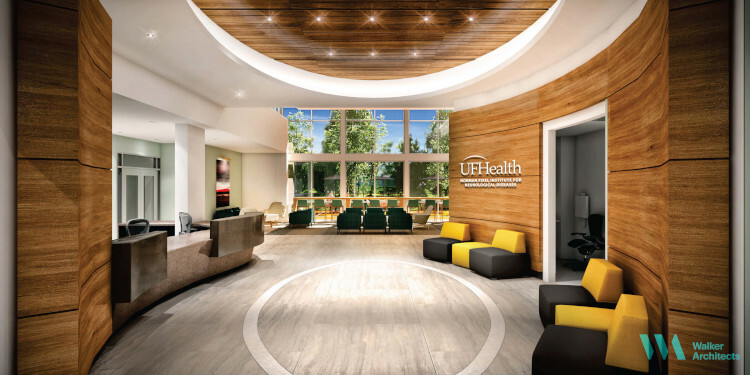 “UF Health has made major investments that support neurodegenerative disease research. This gift enables UF to rapidly double down in the area of Parkinson’s disease,” said Todd Golde, M.D., executive director of the Evelyn F. and William L. McKnight Brain Institute of the University of Florida. “Given similarities between Parkinson’s disease and other neurodegenerative disorders, these new recruits will enhance and complement our strong existing research programs in Alzheimer’s disease, ALS, dystonia, brain injury and brain aging,” Golde said. 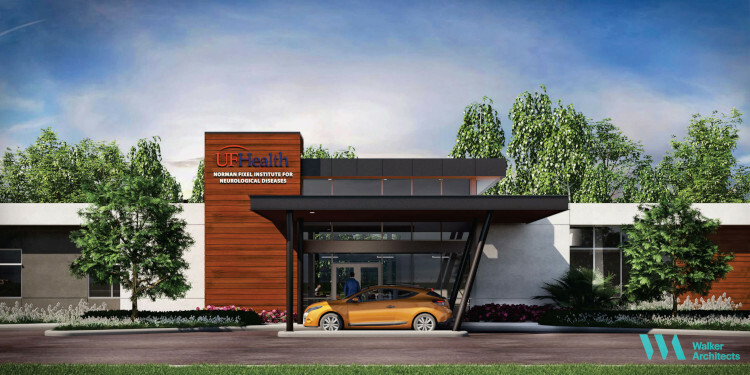 The Fixels’ commitment to UF Health is in addition to prior contributions of more than $4 million to a clinical care building under construction in Gainesville that will house the newly created institute. In recognition of their generosity, the University of Florida Board of Trustees in December renamed the Fixel Center for Neurological Diseases to the Norman Fixel Institute for Neurological Diseases at UF Health in honor of Lee’s father, Norman, who earned a UF bachelor’s degree in business in 1975. Lauren is also a UF graduate, with a 2007 bachelor’s degree in journalism. This new initiative caps off a decade of impressive growth in UF Health’s neuromedicine research which, with NIH funding now approaching $50 million per year, has become a centerpiece of UF Health’s research portfolio. Together, numerous colleges, departments, centers and institutes work collaboratively to advance patient care, research and education missions. The Norman Fixel Institute for Neurological Diseases will further accelerate the efforts of these scientists and clinicians at UF Health. UF Health physicians are conducting a range of leading-edge treatments, such as deep brain stimulation and gene therapy, which are transforming patient care. Fixel Institute scientists and physicians will seek to translate research discoveries in neurological diseases into new therapies that improve quality of life for patients and forever change how these conditions are treated. The Fixels’ gift boosts the university’s new “Platform for Life” initiative to strategically use UF’s wide-ranging academic and research prowess to enhance the well-being of people throughout their lives. As one of just a handful of global comprehensive universities — with disciplines in medicine, law, business, agriculture, engineering, the arts and almost every other area of interest and impact — UF is well-positioned to address 21st century challenges. UF President Kent Fuchs said the Fixels’ gift will be pivotal in raising the University of Florida’s stature as a global leader in neurodegenerative disorder research. Foote looks forward to the progress that lies ahead as a result of the Fixels’ gift. “UF Health is truly on the threshold of discovering the innermost workings of the brain and how we can correct problems when they occur. 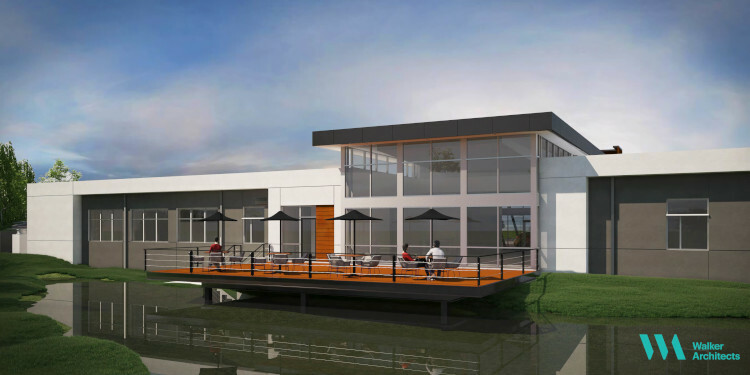 With the Fixels’ investment, we will forever change how neurological diseases and movement disorders are treated,” Foote said. Lee Fixel is a partner with the investment firm Tiger Global Management, where he leads the private equity business. Lauren Fixel, who grew up in Coral Springs, Fla., is the co-chair of the Young Manhattan Women’s division at UJA-Federation of New York and plays an active role leading the Lauren and Lee Fixel Family Foundation.